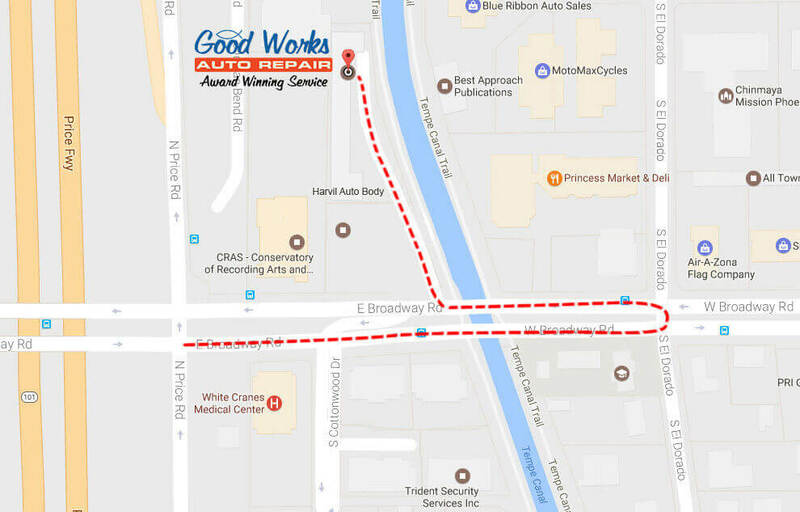 Whether You Are Buying a Used Car or Selling Your Car, Come Visit Good Works Auto Repair! Car buying (and selling) is stressful – there’s just no way around it. How do you know if you are getting a good deal? What if the car is a lemon? Hate getting pushed around by car salesmen? Or perhaps you need to sell your car and don’t have time to advertise, show, and negotiate with buyers. Matching a car with a buyer isn’t an easy process. Did you know that Good Works Auto Repair not only repairs cars, but we also BUY and SELL used cars! That’s right, the same honest auto repair folks that you’ve come to trust can also help you purchase a reliable used car at an honest price! Many of the cars we sell have been maintained right here in our shop, so we know the car’s history – how it was driven and maintained – which is imperative to predicting how reliable the car will be in the future. And, since we SELL used cars, that means we also have to BUY used cars! Whether your car is in mint condition or needing a whole lot of TLC, we will give you a fair price, on the spot. 15 years in this location – You know where to find us if you need us! 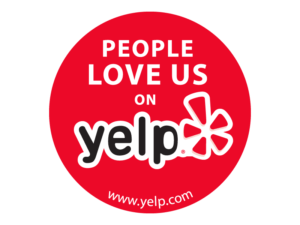 We are a well-known and award-winning Tempe business. Every car has been inspected, approved & is ready to drive! We provide honest valuations of your vehicle. Get paid immediately! No advertising, waiting, and negotiating. Just like every other transaction you’ve conducted with Good Works Auto Repair, you’ll find that in used car sales and buying, honesty is our policy. We simply will not have our name associated with shady car sales practices! We are committed to keeping your car safe, reliable, and on the road!